The Real Estate (Dealers and Developers) Act defines a dealer as a person who, on his own account, engages in the practice of real estate business; and an individual who is a member of a partnership; or a director or officer of a corporate body, which itself engages, on its own account, in the practice of real estate business. NB. On submission of application, if the application is deemed complete, the applicant will be asked to sit for a Interview with an REB Inspector. Application Fee of J$22,000.00 (Increase Fee effective April 01, 2019). Payment Options. NB. The JP that validates your address cannot simultaneously serve as your referee. NB: To be considered for Dealer registration, the individual (or qualifying director) must first complete a period of attachment of at least one year in the office of a Board approved dealer. Royal Institution of Chartered Surveyors (RICS) certification in General Practice, Land Agency and Agriculture or Planning and Development. Certificate in the Pre-licensing Dealers' Course at the Real Estate Training Institute. Practice for at least one (1) year. Proof of practice in real estate business within the last year (from application date). Applicants unable to provide same must seek an attachment with a local Dealer before continuing the process. Work Permit for non-Jamaicans and non-Caricom nationals through the Ministry of Labour and Social Security. 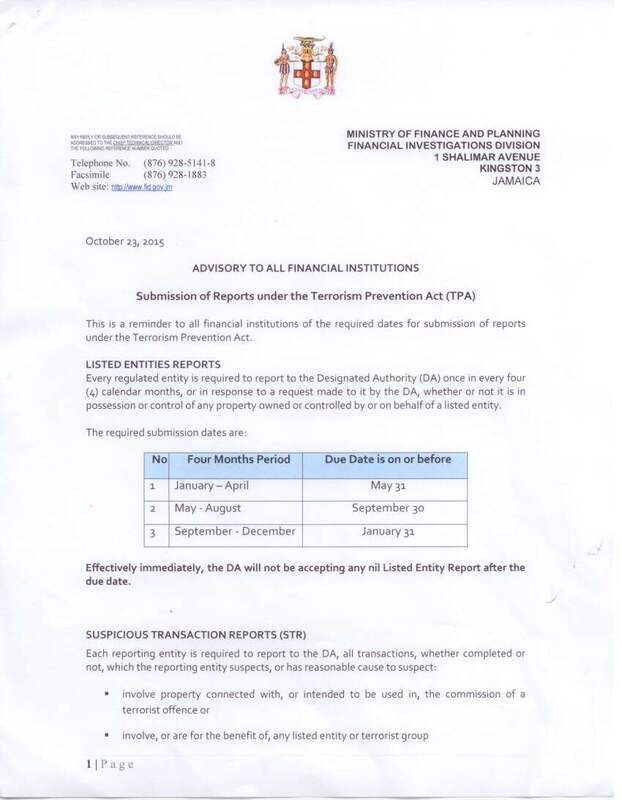 Please note that applicants currently residing overseas or who have been residing overseas for six (6) months prior to application, are required to submit Bankruptcy and Police Clearances from that country as well as in Jamaica. Please see links above pertaining to obtaining a police report and bankruptcy clearance report.